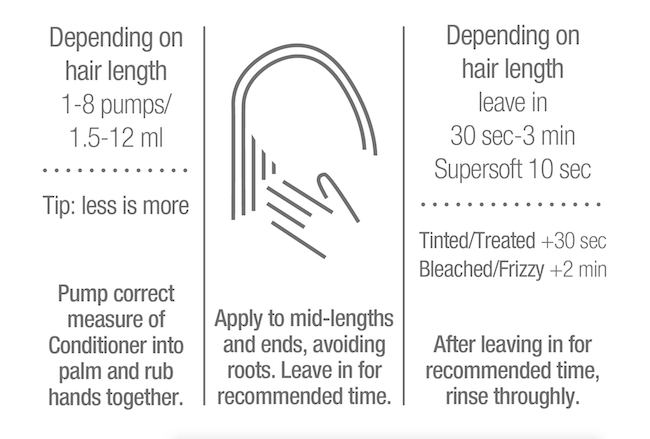 A REVELATION Posted by Li Rigarlsford on 17th May 2016 Have tried so many shampoos and conditioners, but because I have white hair just couldn't get it right, it was always dry looking! 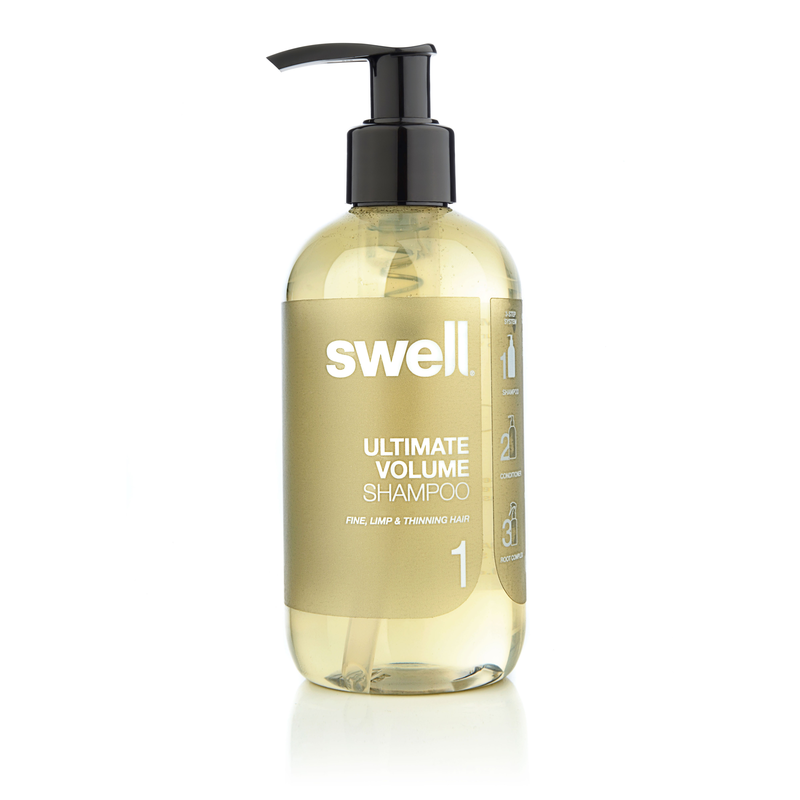 I have just bought Swell and used it twice!! Well - never seen or used anything like it, my hair although not short, is silky and so so shiny!! It's not fluffy or dry and I didn't need loads of styling product - in fact I didn't have to use any!! Unheard of for pale hair. It is indeed a revelation! 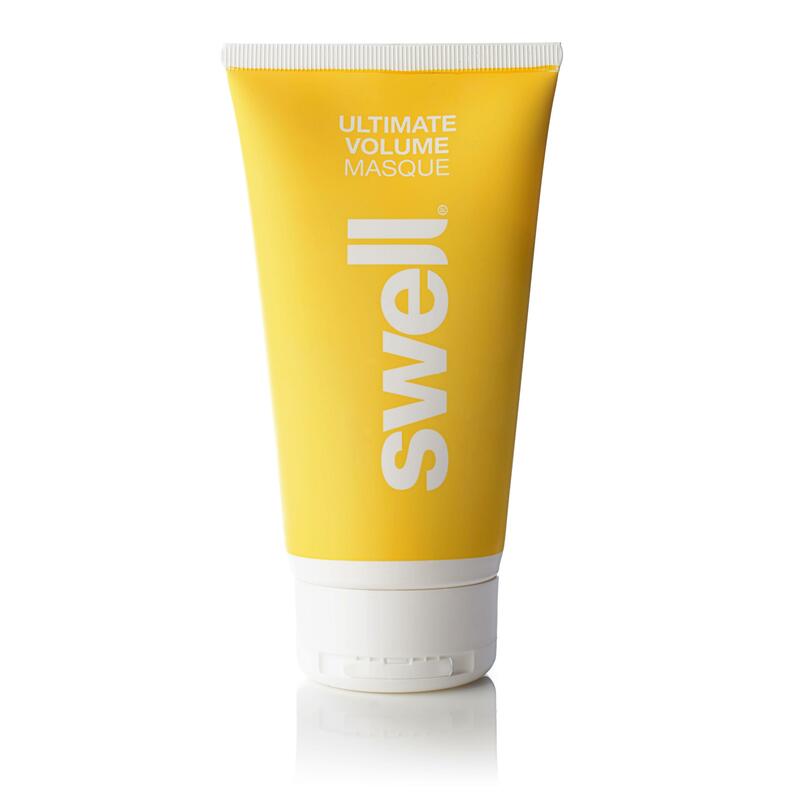 Thank you Swell, it really is a swell product (sorry for the pun). Brings out your true colours Posted by Caroline on 18th Feb 2016 Love this conditioner, so often get complimented on how lovely my hair colour is when I use it, all natural plus Swell! Thanks guys! 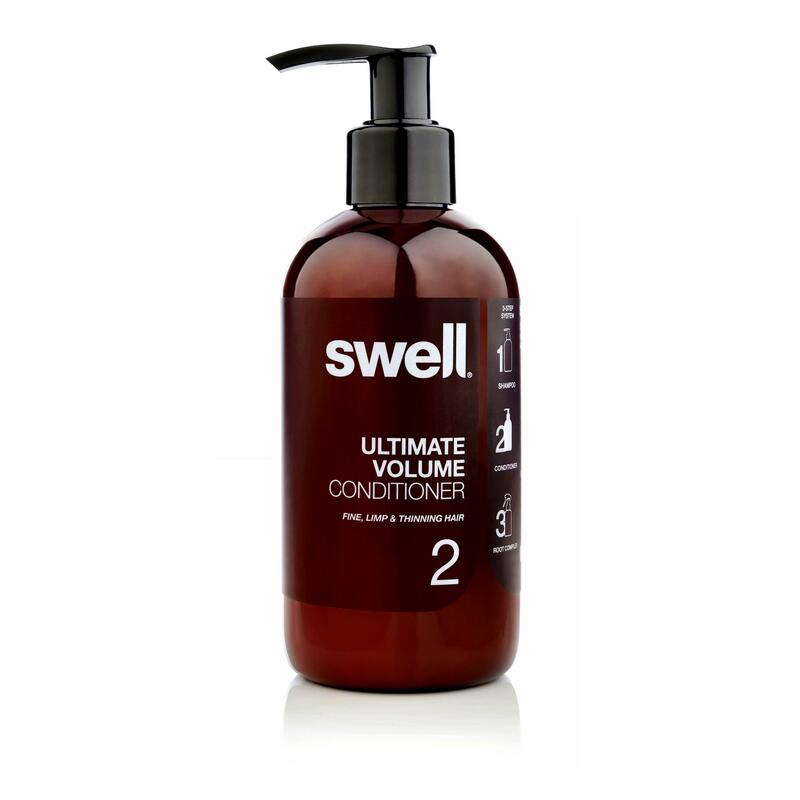 Best hair product i've ever used Posted by Susie on 18th Mar 2015 I've always had really fine hair, and this actually gives my hair some thickness and volume. There's no stickiness or residue, just a sleek feel. Thank you so much! Amazing Product Posted by Karen on 13th Oct 2014 This is an amazing product, it totally detangles my fine curly hair which gets very matted. Thank You. Can't do without it!! Creamy Posted by Satisfied Swell Customer! on 26th Aug 2014 Really nice to use hair smells lovely. Best for my hair Posted by Jayne on 22nd May 2014 Although the aroma is a little less 'girlie' than I'm used to, this product really rocks. Firstly it doesn't weigh my fine strands down which every other brand does, secondly it has amazing detangling ability, like I've never experienced before. 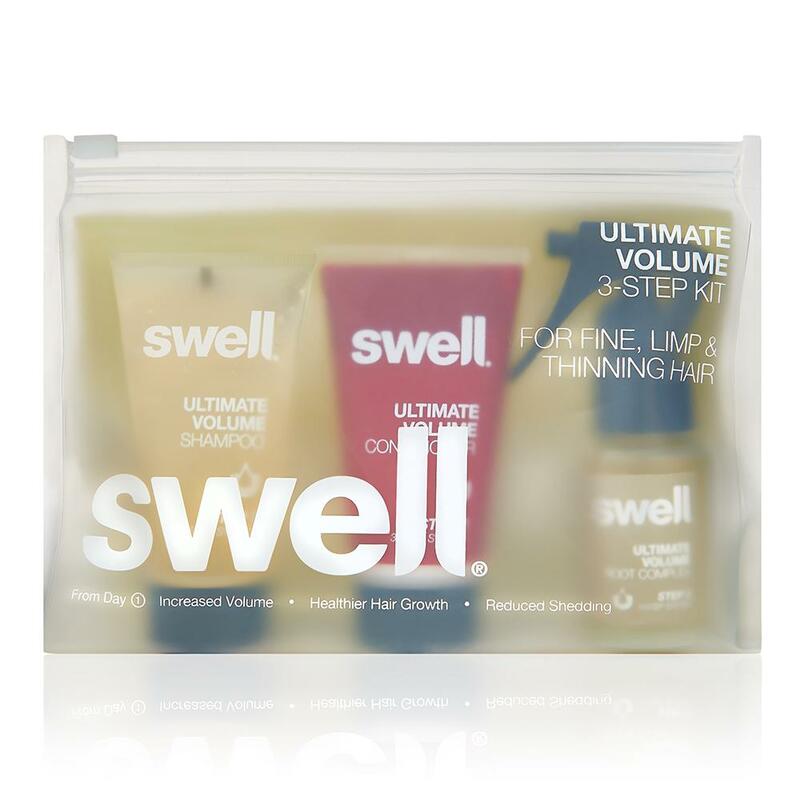 My first try of Swell but I'll definitely be buying again!